Bob Krist is a freelance photographer who works regularly on assignment for magazines such as National Geographic Traveler, Smithsonian, and Islands. These assignments have taken him to all seven continents and have won awards in the Pictures of the Year, Communication Arts, and World Press Photo competitions. During his work, he has been stranded ona glacier in Iceland, nearly run down by charging bulls in southern India, and knighted with a cutlass during a Trinidad voodoo ceremony. He won the title of “Travel Photographer of the Year” from the Society of American Travel Writers in 1994, 2007, and 2008. In 2000 his work was honored at the Eisenstaedt Awards for Magazine Photography in New York City. 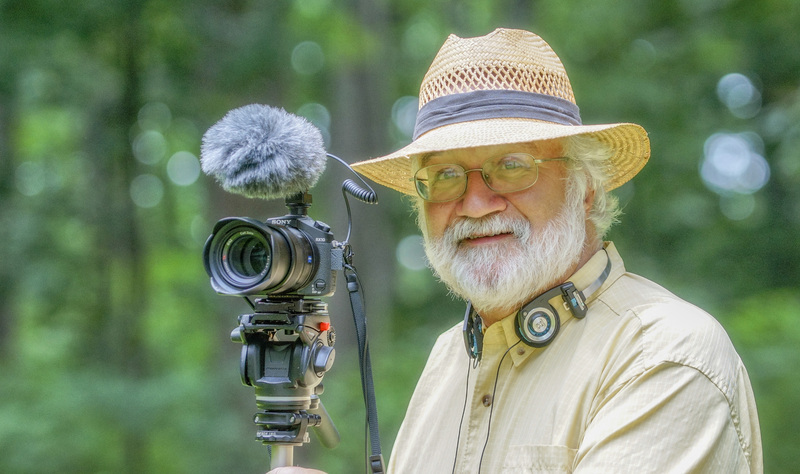 A former professional actor, Bob hosted Nature’s Best Photography, a 13-part series for National Wildlife Productions on the Outdoor Life Network, and Photography Close Up, one of Cablevision’s “MagRack” series. Currently, he can be seen as the host of the PBS special Restoration Stories. Bob lives in New Hope, Pennsylvania, with his wife Peggy. They are the parents of three sons, Matthew, Brian, and Jonathan.